The summer is just flying by, but one thing I love about summer is binge watching all the tv shows I can. 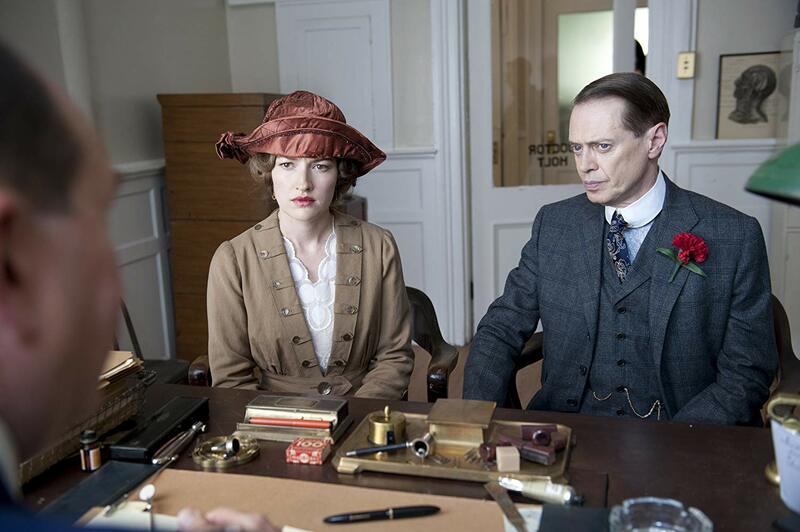 Lately my hubby and I are catching up on HBO’s “Boardwalk Empire.” I love the fashion of course, but I’m a history buff and have always been obsessed with the prohibition era. I’m only on the second season, so no spoilers, but did you watch? Here’s a few interesting facts about the series, courtesy of IMDB. Michael Stuhlbarg researched his role as Arnold Rothstein so thoroughly that the show’s writers found that he knew more about Rothstein than they did, and they deferred to his judgment of the character. 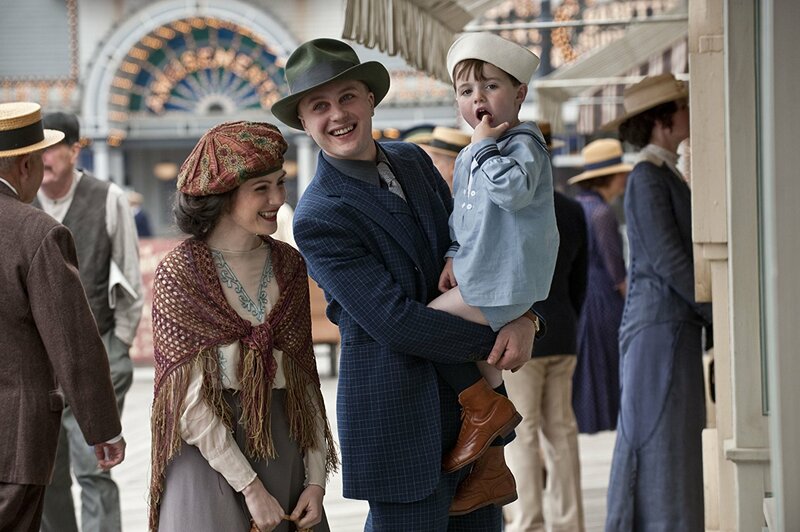 After completing the first season, Anthony Laciura was contacted by relatives of Louis Kessel, the real life inspiration of his character Eddie Kessler, and offered to wear when filming the pocket watch that Nucky Johnson gave Kessel as a gift. “Eddie” is seen consulting the watch in the following seasons. Paz de la Huerta was fired due to being intoxicated most of the time she arrived on-set. In a Vanity Fair interview, La Huerta revealed that Hollywood mogul Harvey Weinstein had raped her in 2010 while she was filming season one of Boardwalk Empire. 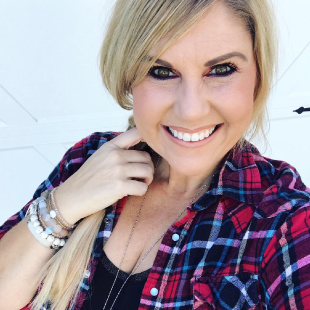 This traumatic event fueled her subsequent depression and alcoholism during season two. The real-life figure of Enoch “Nucky” Johnson served as the inspiration for “Nucky” Thompson. Johnson was a physically commanding man, both tall and heavyset, with a receding hairline. He was quite unlike Steve Buscemi, and resembled the character of Tony Soprano from The Sopranos (1999). Creator Terence Winter also wrote for The Sopranos (1999), and created the character “Nucky” Thompson with Buscemi in mind, partially to make a central figure differing largely from Tony Soprano. 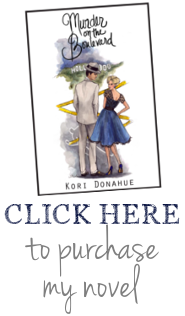 1920s Atlantic City was re-created for this series in a set in Brooklyn, New York. 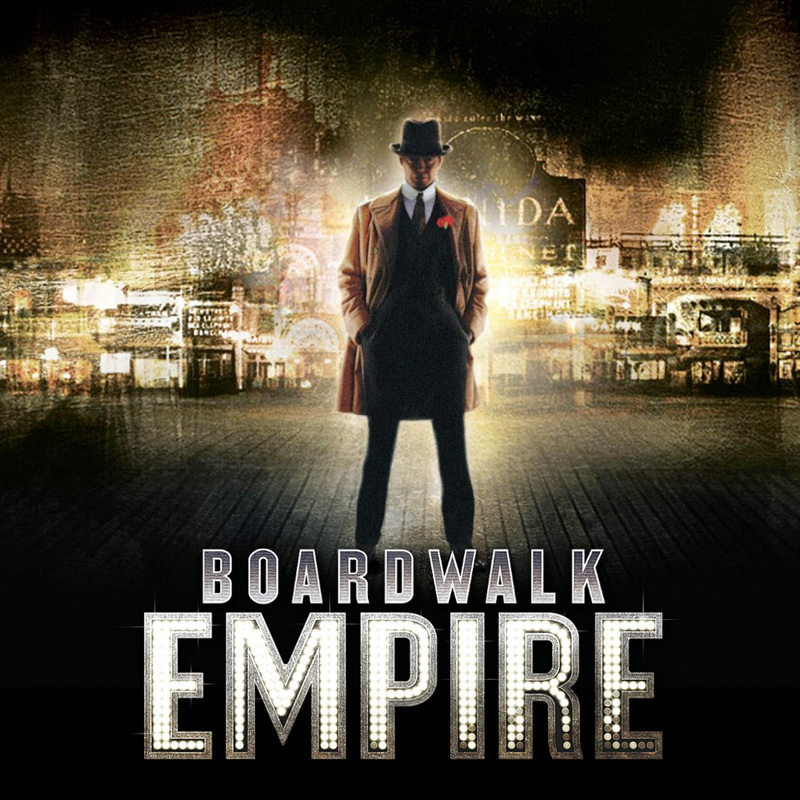 Executive Producer and pilot Director Martin Scorsese was so exacting in accuracy that (for example) he insisted the planks on the boardwalk be of the same exact size as they were in Atlantic City at that time. Co-Producer and Director Martin Scorsese encouraged improvisation on-set during the filming of his pilot episode, something that is typical of his directing style, but very rare on scripted television. 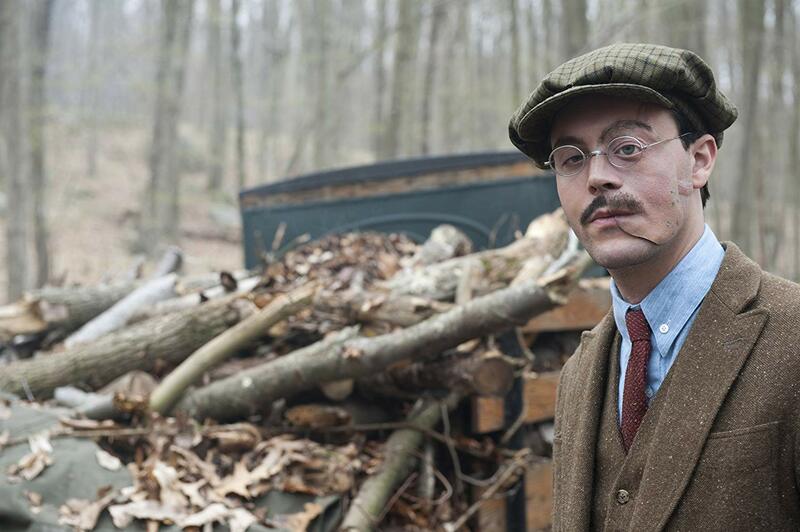 Richard Harrow’s unmasked disfigured face was entirely computer generated. Jack Huston remarked that it was accordingly more of a challenge to imagine half of his face missing when he was not wearing a mask. Huston also stuffed cotton into the left side of his mouth to affect his speech and jaw placement. 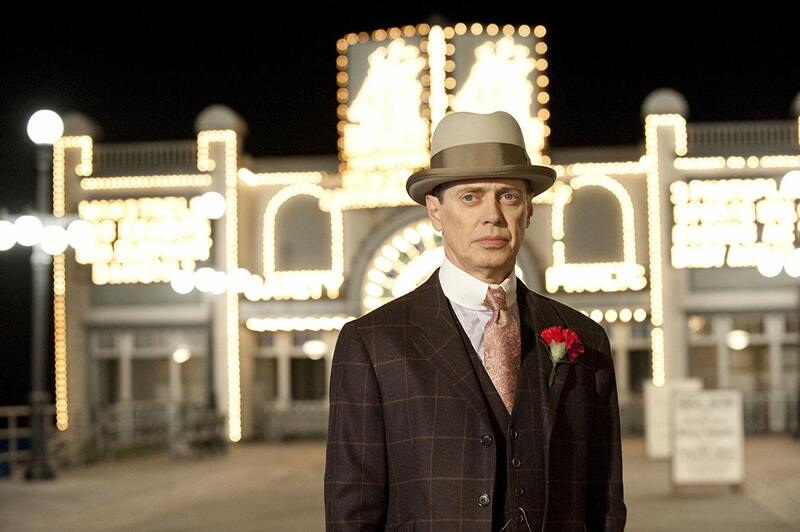 Many of the characters surrounding “Nucky” Thompson, and all but the basics of Thompson’s life, were fictionalized. 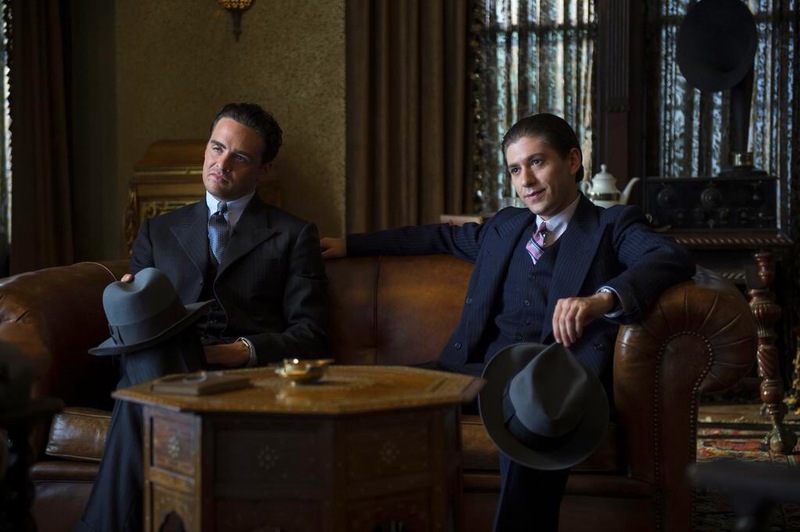 Major exceptions were the infamous gangsters depicted (Al Capone, Johnny Torio, Lucky Luciano, Arnold Rothstein, and Meyer Lansky), who were based by the writers and actors to some extent on the real criminals’ personalities and actions. 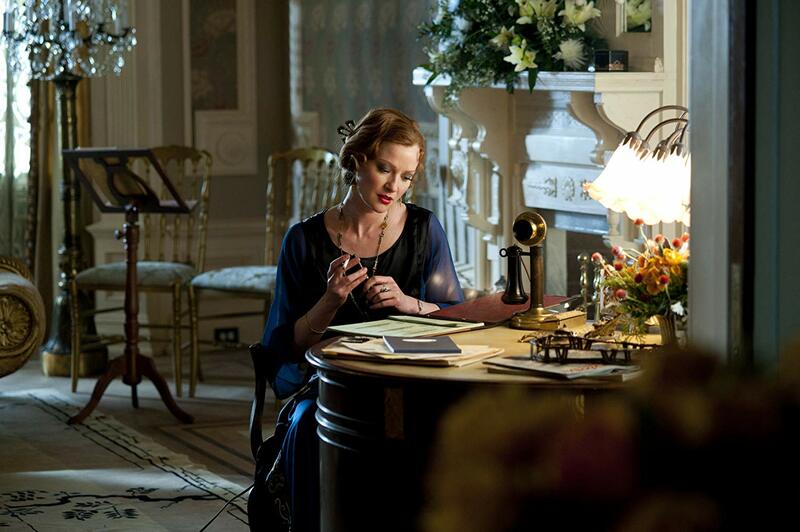 The exterior set of the Ritz-Carlton Hotel set was built with the interior included, up to the elevator doors, so characters could be seen entering and exiting the hotel in unbroken shots. Michael Shannon admitted that he was not happy working in television, in which the filming of his scenes was spread over six months, and he had little to no time for discussing the script, nor his character.